Your Timeline Genius Rolodex now shows the full event history for all of your vendors, venues, and clients. 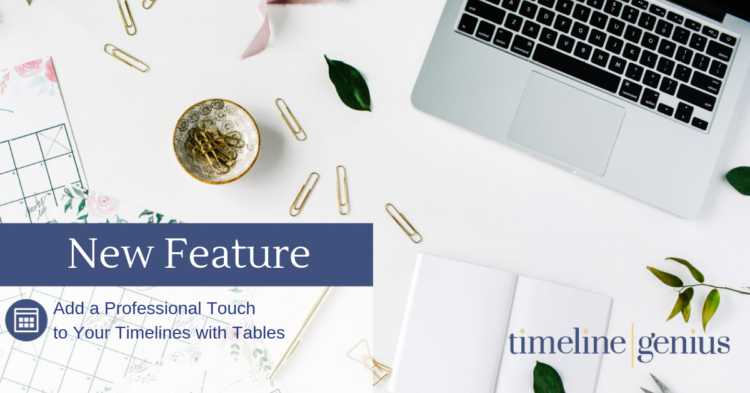 Timeline Genius now lets you easily add tables to any part of your timelines! Sure, you could always type out information in paragraph form, but sometimes a table just looks better. Timeline Genius now lets you easily create your timelines even when you don’t have all the vendor information upfront! Timeline Genius lets you start your timelines with placeholder vendors and then automatically swaps them out when you find out who the actual vendors are! How does it work? When swapping out a temporary vendor, Timeline Genius reviews your whole timeline and replaces the temporary vendor’s name with the actual vendor’s name. And then, to put a ribbon on top, the system automatically updates your vendor assignments. This way, you can instantly create a tailored timeline for the new vendor that shows just the items relevant to them. To see a quick tutorial on the new vendor replacement feature, just check out the video below. We hope this new feature saves you time and helps you shine on like the rock star you are! We’ve got more exciting features coming soon, so stay tuned for updates! 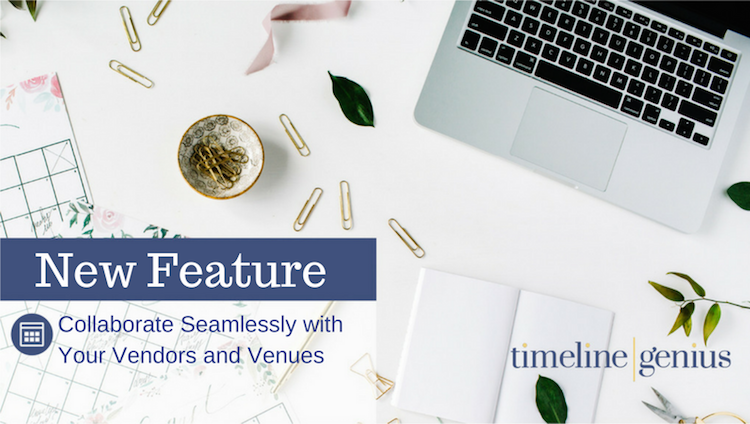 We just rolled out some improvements that will help you shine when you’re working with your vendors and venues! 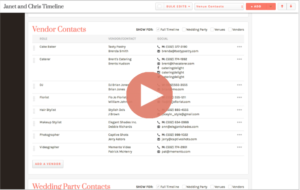 As you know, Timeline Genius lets you invite your clients, vendors, and venues to access timelines online. And you can manage each person’s access rights on an item-by-item basis. Years ago, most couples had two major choices when getting married: hold the ceremony at the local church and then shoot off to the large catering hall with the over-the-top Italianate decor, OR keep everyone situated in one place by hosting the nuptials and reception at a large hotel. Today, couples have gone beyond simply crafting their own tear-jerking vows to designing wedding experiences that reflect their personal style and the colorful journey of their relationship. 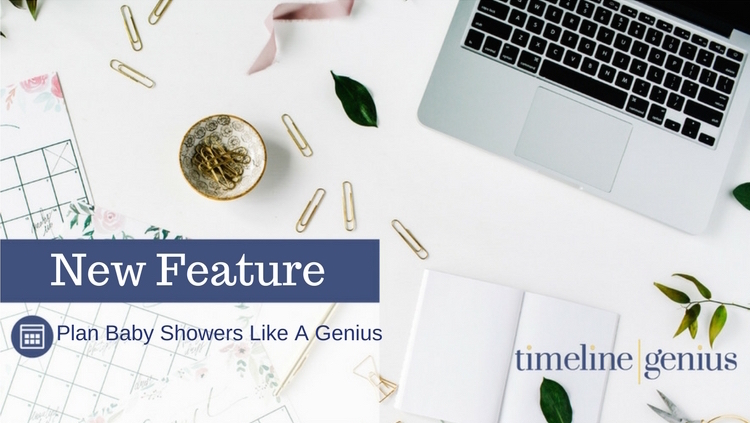 Timeline Genius now lets you create baby shower timelines with confidence and ease! 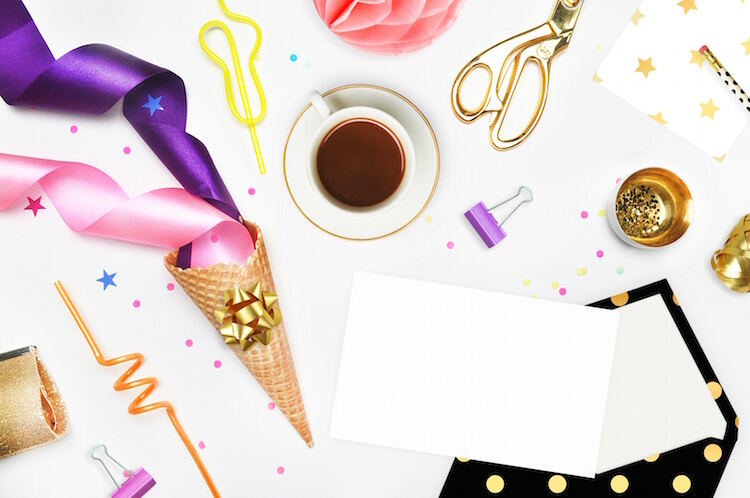 We worked with celebrity wedding and event planner, ANGELA PROFFITT, to bring you an industry-leading timeline template for baby showers. Angela is fresh off an appearance on the tv show, Pickler & Ben (CBS), where she entertained viewers by throwing a lavish baby shower. And now she’s poured her talents and expertise into creating a baby shower timeline template for you! Events professionals are expert forecasters – we check the weather weeks in advance (and then hourly!) in anticipation of our clients’ celebrations. 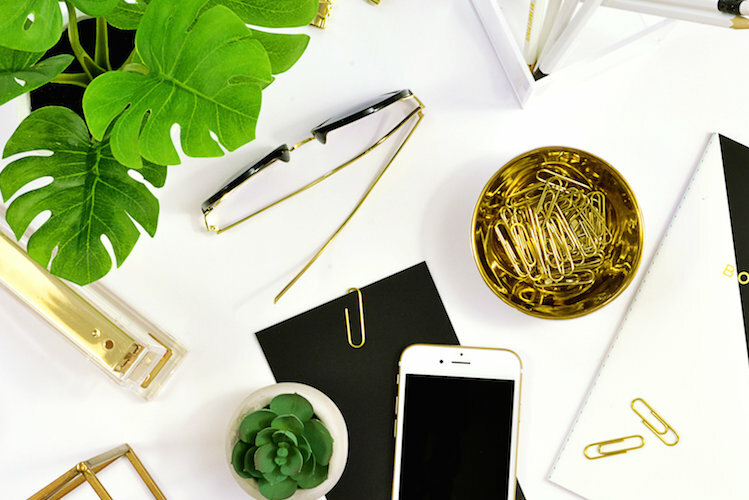 We scan social media and the interior design and fashion industries to keep up with the latest trends. The same should be true for your business. 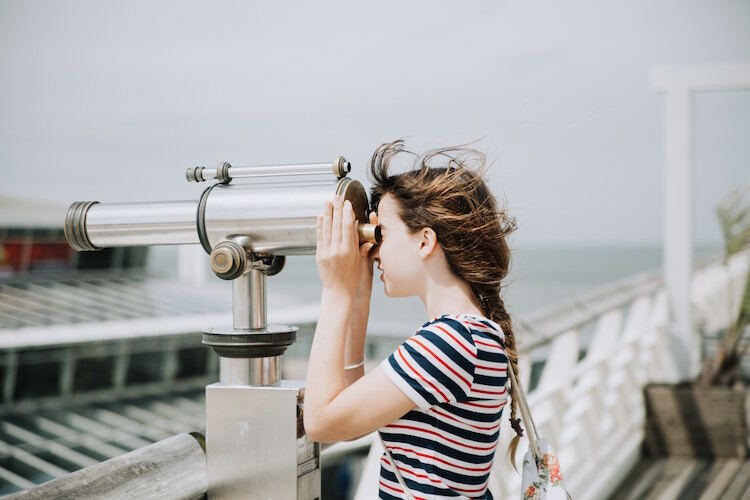 Regularly analyzing your potential for income, anticipated expenses and your ability to weather crises can be the key to surviving tough times and capitalizing on the great ones. Timeline Genius now lets you effortlessly start your timelines by sending an upfront questionnaire to your clients! Your clients then complete this questionnaire online, and their answers serve as your basic input for starting the timeline. Why is this such a time saver? Because you don’t have to enter the vendors, venues, or other input to start your timelines. You simply review the answers from your client and approve or reject their input with the click of a button.